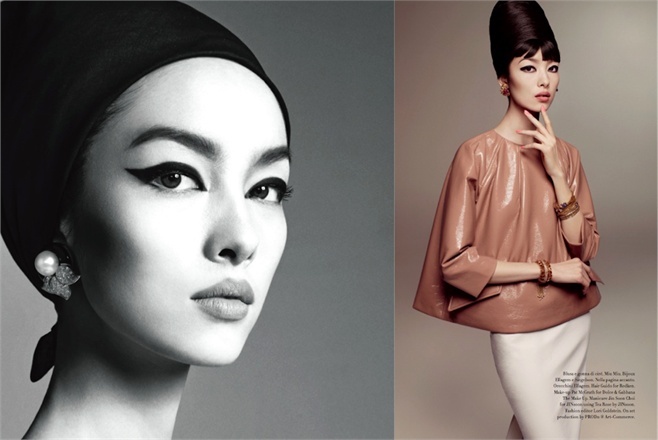 Love the cat-eye on the Asian model. 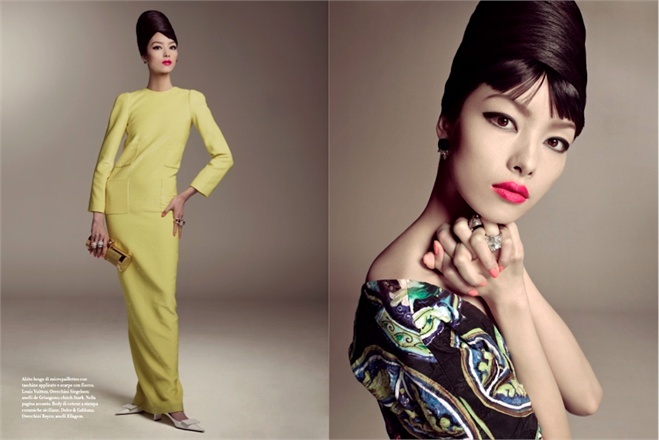 She looks right out of a vintage glamour magazine, beautiful. 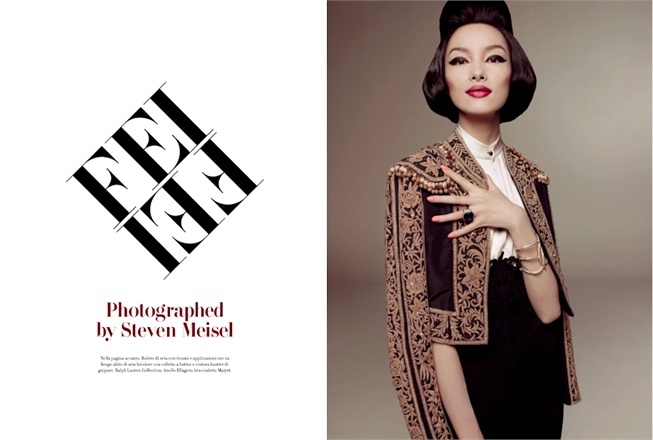 This entry was posted in Accessories, Fashion, make up, Photography, Vintage and tagged Asian Model, cat eye, Cat Eye make-up, Steven Meisel, Steven Meisel Photography, vintage cat-eye, vintage fashion, vintage inspired, Vogue, vogue editorial, Vogue Photography by nuitdepluie. Bookmark the permalink.